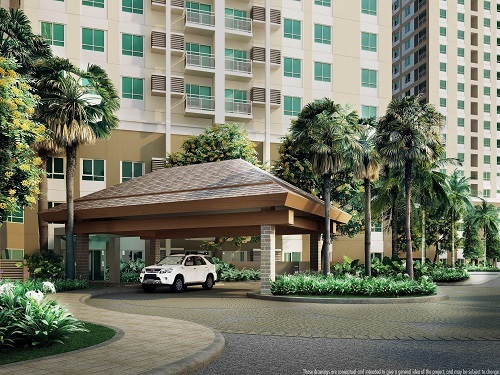 READY FOR OCCUPANCY UNITS AVAILABLE. 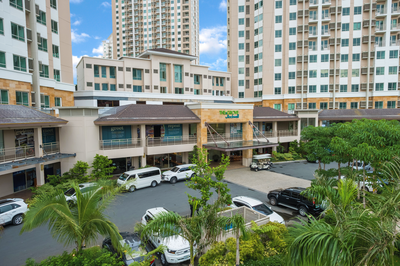 UNITS FOR LEASE ALSO AVAILABLE! 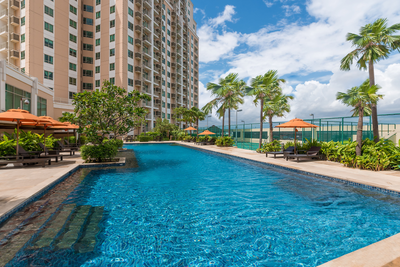 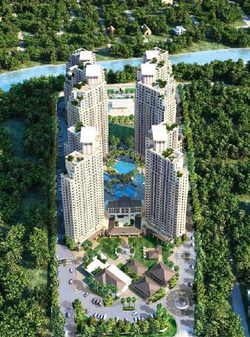 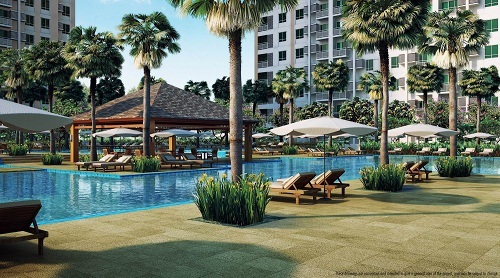 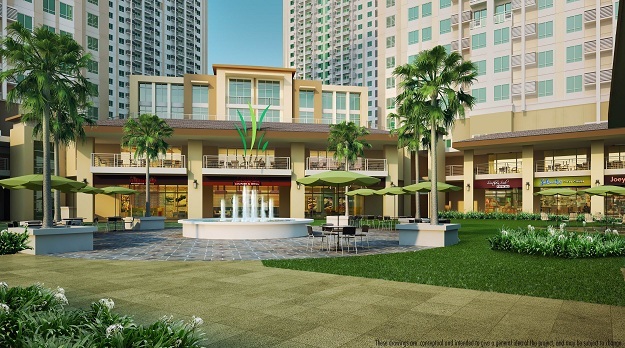 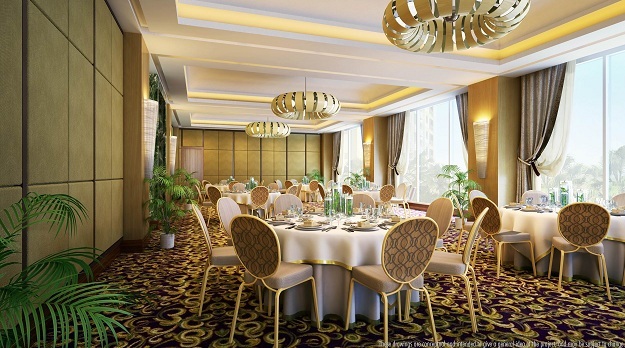 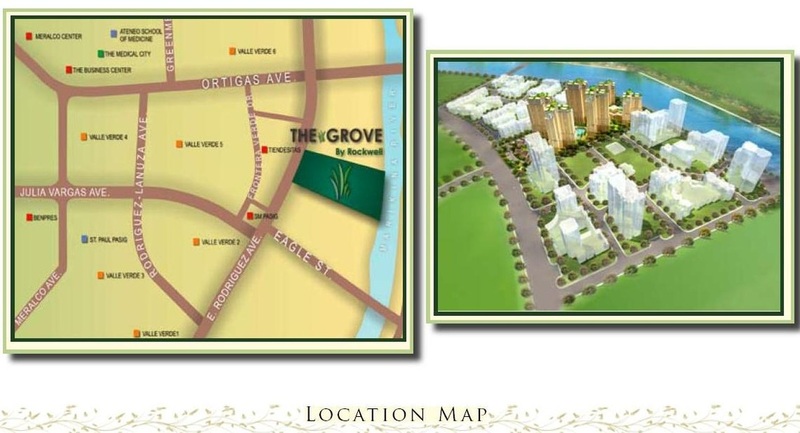 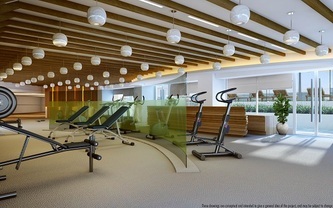 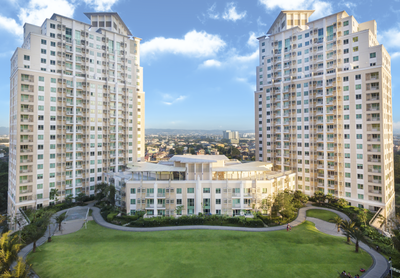 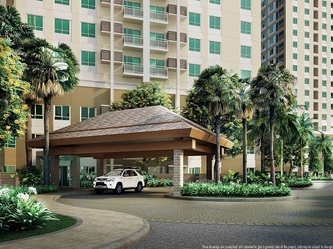 The Grove by Rockwell – an exclusive, 5.4 hectare residential enclave along C5, near Ortigas Avenue. 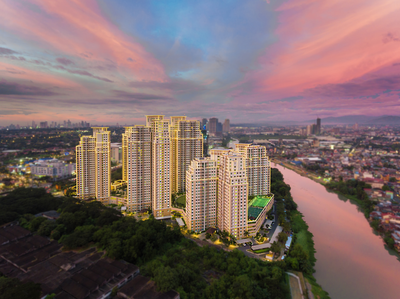 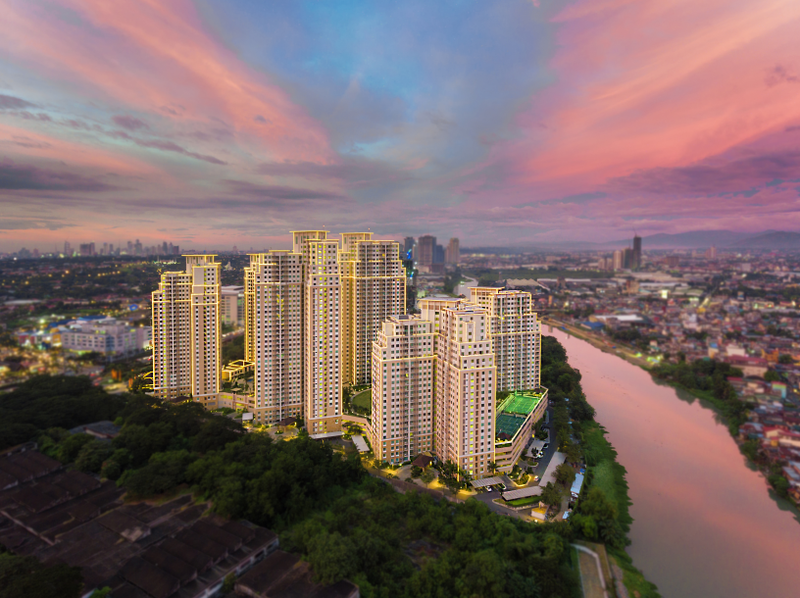 Rockwell will plant the seed of development along C5’s corridor of properties that will undoubtedly rise to form a stunning skyline across the city. Come home and enjoy weekend picnics and barbecue roasts among secluded pocket gardens. Take a nice, relaxing dip amidst abundant water features or jog around a trail-path that makes you feel you’ve just broken away from the city! 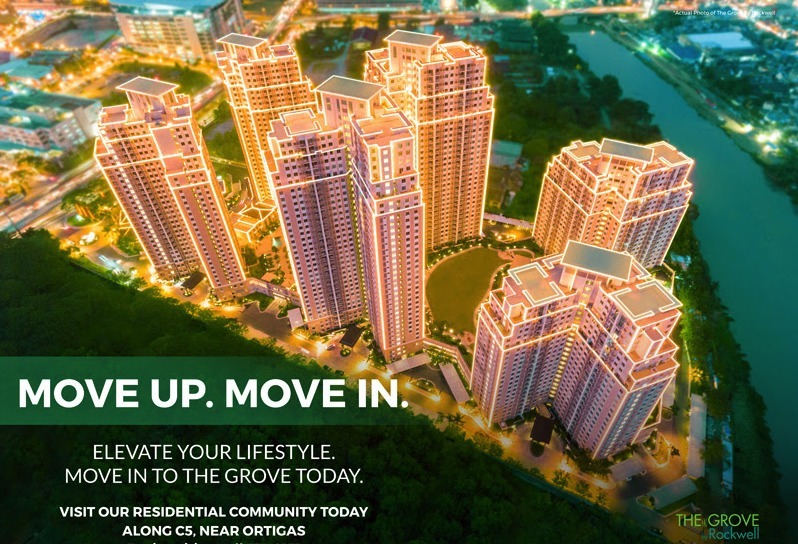 The Grove by Rockwell offers affordable units designed to suit ingenious use of space from cozy flats to awe-inspiring bi-levels. 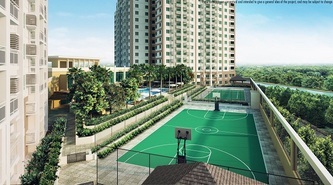 Make this your chance to own the much-desired Z-Loft of Number One Rockwell that tickled all aspirations. 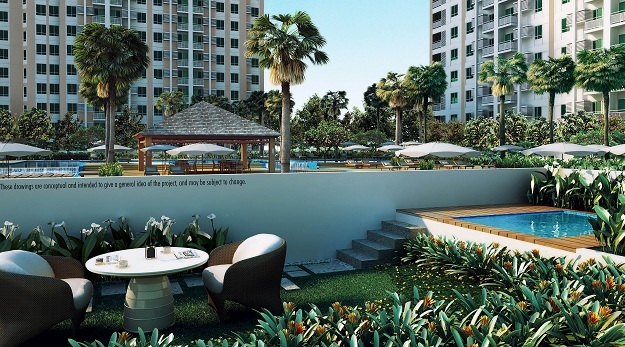 This exclusive residential development also features marvelous Garden Units, designed to deliver utmost luxury and comfort in living Rockwell-style. 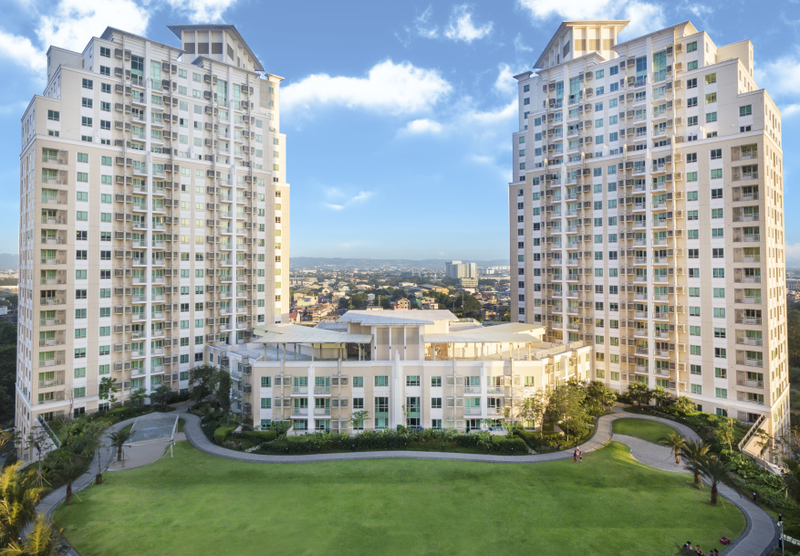 Since it was established, Rockwell has unfailingly delivered unparalleled luxury in lifestyle and innovation. 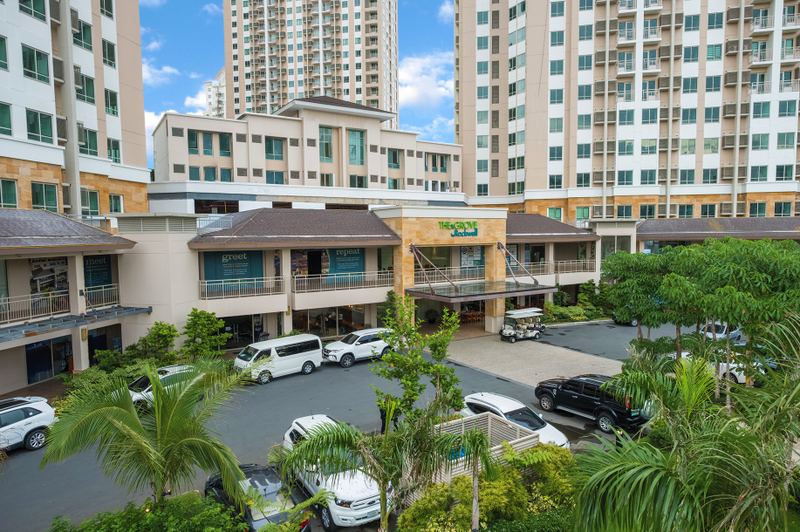 As we build our expansion story and go beyond Rockwell Center, our brand promises to continue delivering quality to those who deserve the finest things in life. 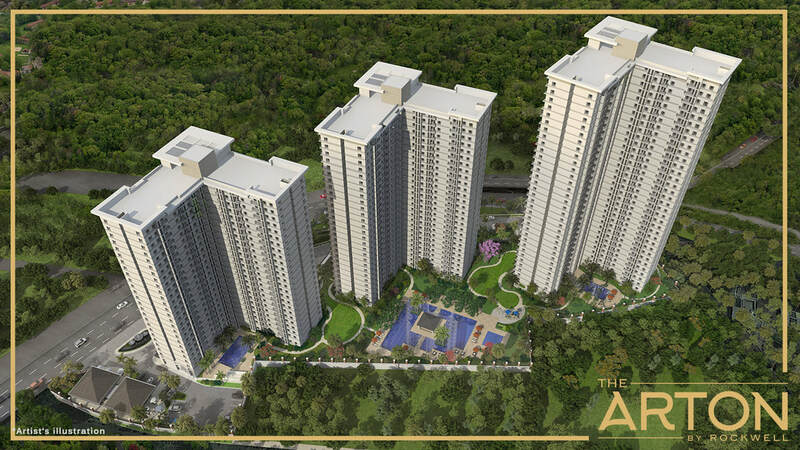 We are thrilled to have you embark on our journey and witness the best that’s yet come! PROMO!!! 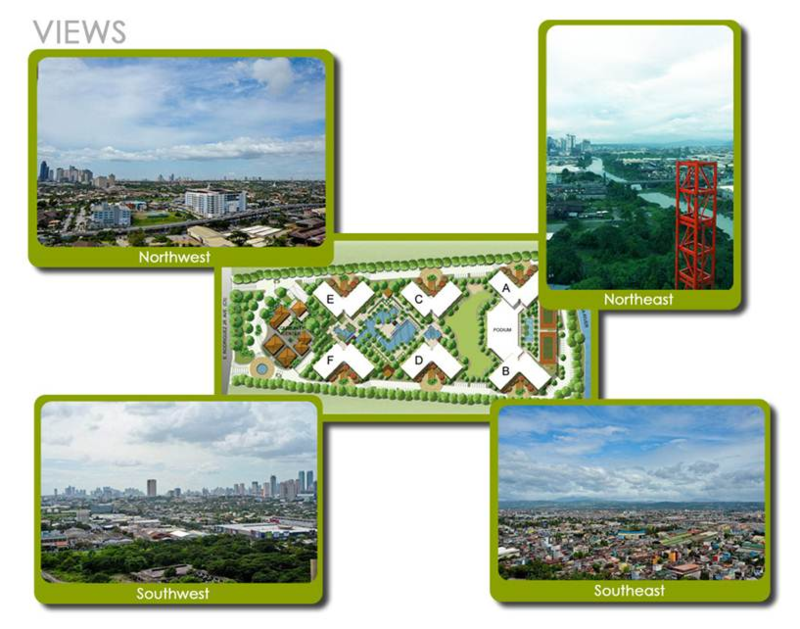 Call us now to avail these Move-In-Friendly Payment Options!!! 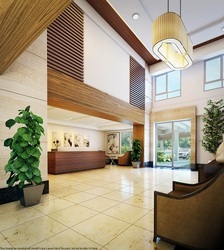 UNITS FOR LEASE also Available.